Below is an example of songs that we are often asked to sing. We sing popular, gospel and spiritual music and the list below is by no means exhaustive – if there is a particular song that you would like us to perform, we will make every effort to make that possible. 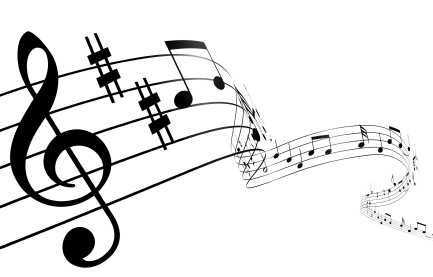 If you would like to hear us, click on any song title with a musical note next to it. We are hoping to add more demo tracks soon.